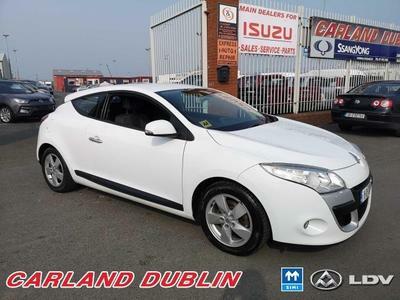 Carland & Vanland Dublin offers top quality Cars & Commercials for sale. 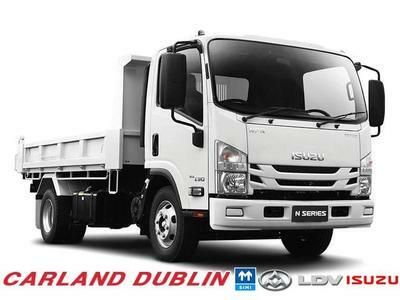 We are also LDV & Isuzu main dealers, and stock a wide range of new LDV vehicles. We are located in Santry, in North Dublin (You will get directions to our premises here). 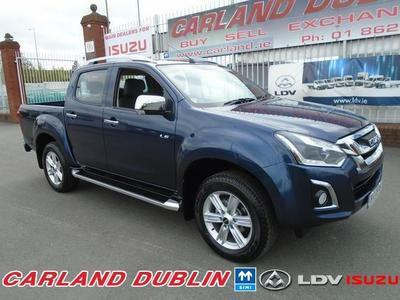 We offer full dealer facilities and have a full service workshop and are conveniently located for motorists in the Santry and Swords areas of North Dublin for all their car servicing/repair needs. Stock is updated on a daily basis so check back regularly, and do not hesitate to get in touch if we can be of assistance.